With about 250 delegates and 25 speakers from various countries like the US, Canada and China, the energy conclave was organised by Thriive Art and Soul in Bengaluru on Saturday. According to the experts present at the energy forum, the future of medicine in India is likely to combine the benefits of traditional medicine with alternative practices. The future of medicine in India is likely to combine the benefits of traditional medicine with alternative practices like energy healing, experts at a quantum energy forum said here. “Integration is the key for future medicine, wherein the traditional medicine is combined with practices like quantum energy healing, Reiki (Japanese technique of healing using energy) and ‘pranic’ healing (the ancient practice of energy healing),” the curator of the Quantum Energy Conclave Pinky Daga said on Saturday. 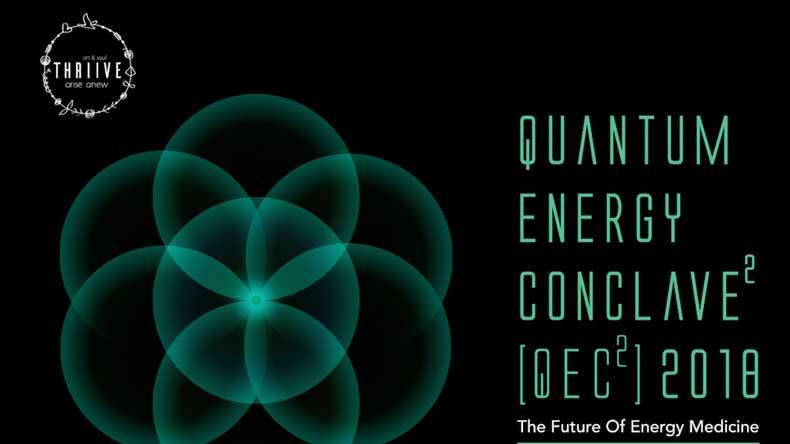 The second edition of the biennial forum, being held from January 26-28, has brought together experts from across the world on quantum physics, quantum energy medicine and quantum energy devices to discuss energy medicine. Termed during the 1980s, energy medicine is considered an alternative medicine based on a “pseudo-scientific” belief that healers “channel” energy into a person to cure illnesses. “Quantum energy medicine can be used to eradicate diseases and aid in better mental and physical health,” claimed Daga, at the forum’s venue Pyramid Valley, a meditational centre about 35 km from Bengaluru. Indian medical bodies, however, do not recognise energy medicine as a form of treatment. Energy medicine works on the belief that all diseases have their own “vibratory rate” which can be measured and treated using electronic devices. The quantum energy medicine practitioners claim to “treat” the diseases, right up to cancer and heart-related, liver-related illnesses, by “transmitting” energy to the diseased body cells. “Energy medicine is at a very nascent stage in India but has great popularity in Europe, US and China. We are certain that India, too, will pick up speed with respect to energy medicine in another three years,” said Daga. The US Department of Health states energy medicine can only be a complementary and alternative medicine, which can be used alongside conventional medicine like allopathy.